Rutgers frequently hosts representatives of academic institutions from around the world, including senior-level administrators, faculty, government officials, and researchers. It is the university’s goal to make each visit as productive and engaging as possible by connecting visitors with faculty and staff from relevant schools and departments at the university. If you wish to visit Rutgers, please complete the Visitor Request Form. We encourage you to complete and submit this form at least six weeks prior to the proposed arrival date, so that we have time to provide the best experience for your delegation. 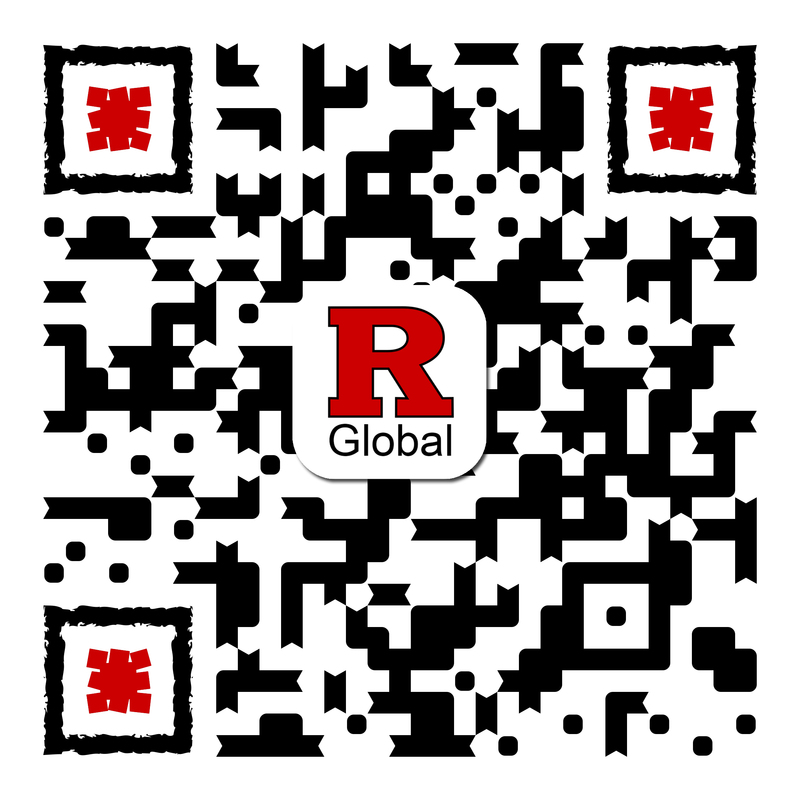 If you have questions about visiting Rutgers, please contact assistant director of partnerships Kim Pernice at kpernice@global.rutgers.edu.